When it comes to technological advancements, there is nothing that Dubai doesn’t wish to integrate in its infrastructure. 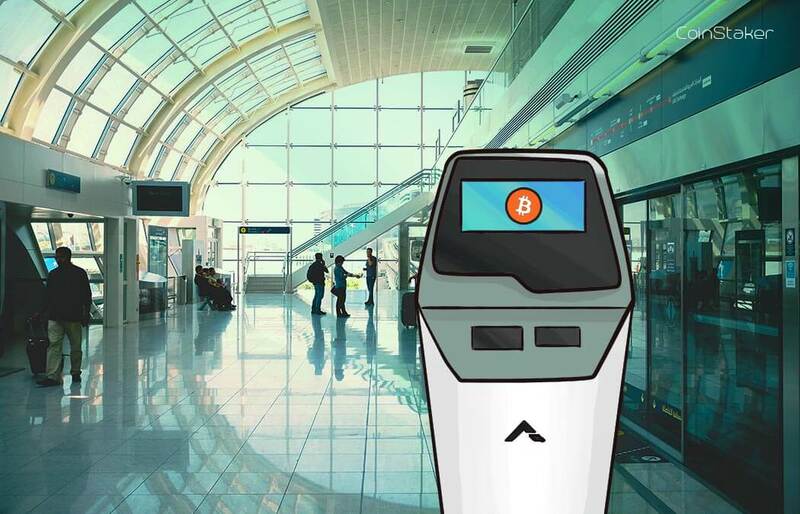 A few days ago, the most technologically advanced city of the United Arab Emirates, got its first bitcoin ATM. The bitcoin ATM offering its services in Dubai is a very important step. Mainly because Dubai’s population has an incredible taste of luxury and has the world’s largest shopping malls and the tallest building. At the moment, the bitcoin kiosk is fully operational and is accepting cash for crypto. The ATM is located at the 5-star hotel in JBR, Rixos Premium. The location is also a very interesting factor to note. The Rixos Premium is 30 seconds away from the Dubai Eye, the Dubai Marina Mall and the Mall of the Emirates. This means that many kiosks can be opened within that relatively short perimeter and their success would be incredible. At the moment, the bitcoin ATM is only supporting a limited amount of crypto purchases. 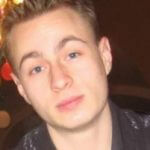 Of course, after the initial implementation many new features are lined up to be added. The bitcoin ATM was created by the Amhora company. They also own a blockchain explorer web app. Amhora currently charges a 5% commission of every single purchase. There are of course plans to reduce the commission if the bitcoin ATMs increase substantially in popularity and usage. There aren’t any legal issues with the buying process. The bitcoin ATMs are licensed through Dubai’s Department of Economic Development. Even though, there aren’t any know-your-customer (KYC) laws to go around, selling the bitcoin requires an Emirates ID or passport. In order to help with the purchasing and/or selling process, the kiosk displays the bitcoin price in real-time. With the new bitcoin ATM being operation, Dubai is already making progress towards becoming the first blockchain city by 2020. While many experts believe that first blockchain city will probably begin to exist by 2030, Dubai is doing its best to prove them wrong.